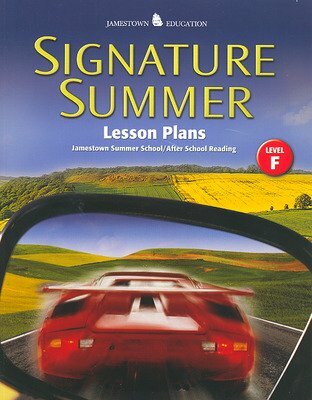 Now you can ensure success in your summer school or after school program with Signature Summer™. Daily test preparation, combined with direct instruction on reading strategies, is your formula for success. Includes everything you need to integrate Signature Reading, Critical Reading/Wild Side, and test preparation into an effective summer school or after-school program. Designed for both six-week or eight-week programs.